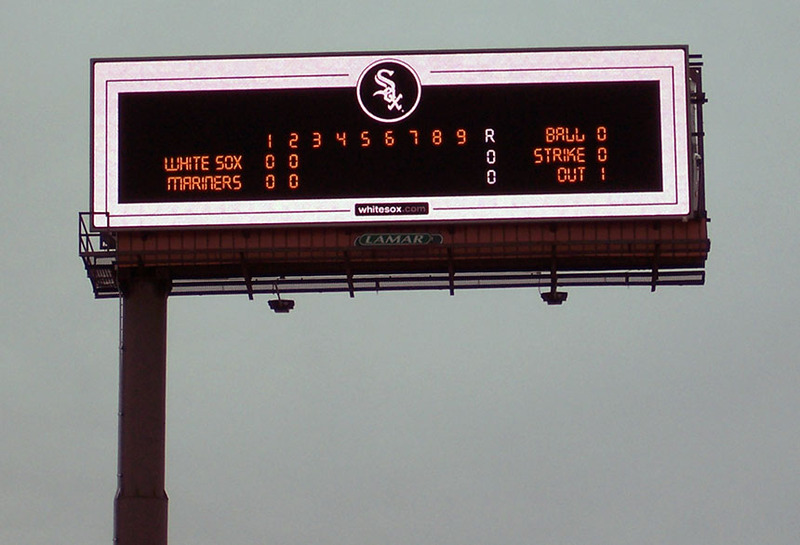 The White Sox ran a series of brand marketing advertisements using Lamar digital billboards. These displayed rotating images of white sox fans and their traditions. These images were associated with the slogan ‘There are traditions. And there are White Sox Traditions.’ These creative inspired team loyalty by White Sox fans.